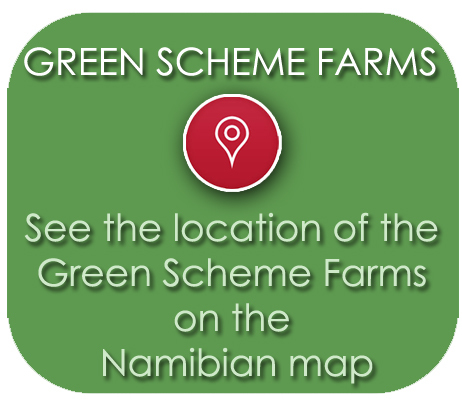 MANDATE- “Managing and Supervising the Green Scheme Program in Namibia’’ to achieve desired objectives of the Green Scheme Policy. 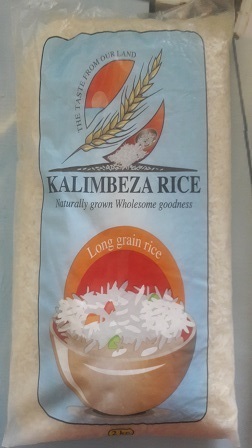 Rice available in 1kg & 2kg at Kalimbeza Project & 2kg Medium Grains @ head office only. 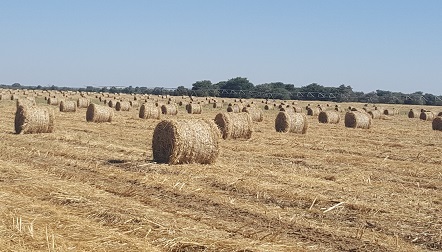 Bales are available, while stock lasts. Don't let your livestock starve, place your orders now! The company hosted its third Annual General Meeting (AGM) on the 09th of March 2018 at NIPAM. The AGM core objective was to present the 2016/17 annual report to the Shareholder. Under the new Board Chairmanship of Ms Sophia Kasheeta and the newly appointed agriculture Minister Hon. Alpheus G. !Naruseb, the event attracted many participants from various sectors including some key government officials such as Hon. 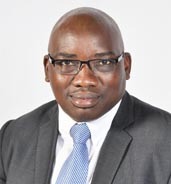 Governor Erginus Endjala of Omusati,Hon. Festus Ueitele of Omaheke and Hon. Sirkka Usiku of Kavango West Regions, representatives of Kunene, Khomas and Hardap governors and representatives of various institutions. Deputy Chairperson of the Board Mr Bertus Van Wyk directed the proceeding whereas the Chairperson welcomed all participants present at the vent. He applauded AGRIBUSDEV continuous effort to be amongst Public Enterprises that submit annual reports to their shareholder every financial year. This shows a good governance and high level of accountability by both the Board and management of the company. The minister appealed to the public to recognise the value of domestic produce and continue buying these goods to support and grow the local economy. Green Scheme is affected by the Fall Armyworm for the consecutive two seasons. It is therefore still remain a great concern as most of the farms are affected severely. The Minister urged the company Board and management to device new measures to contain the pest and alternatively plant crops resilient to the manifestation of pests. The Managing Director Mr Petrus Uugwanga presented the annual report to the shareholder and stakeholders. His presentation highlighted key company achievements and challenges for the year under review as follows. The company manages to retain the total number of permanent employees despite the hard economic condition with a total of approximately 530 personnel’s. However, the category of the temporal employment declined sharply from 6476 workers to 3947 workers reflecting a 39% decrease as farms has to become innovative and reduce their expenditures. all due to economic down turn. The MD called for potential investors to invest into Green Scheme through an approach of adding value to the produce and alternative source of energy such as solar or bio-energy. Mr Uugwanga assured participants that despite the hard economic challenges and the impact of the Army Fallworm that shall not prevent AGRIBUSDEV to innovate and seek continuous growth in business. The meeting invited questions from the audience upon where participants contributed constructive concerns on food standards, value addition, shortages of storage facilities and loss of markets. Since his appointment in the portfolio ‘’Minister of Agriculture, Water and Forestry’’ Hon !Naruseb appeared at AGRIBUSDEV premises for the first time on 16th May 2018. In a packed Boardroom, he got a chance to interact with each staff member. At the same time the Board Chairperson Ms. Sophia Kasheeta welcomed him and she presented the company profile to Minister Delegation and the media present. Mr. Petrus Uugwanga, the MD of AGRIBUSDEV further presented company business overview specific to; company structure, crops grown within Green Scheme, farms sizes, total number of farmers registered; planned projects, employment status and challenges of the Green Scheme program. Green Scheme farming is split into three components namely; Small Scale, Medium Scale and Commercial Farming. Small Scale Farming (SSF) totalled 133 farmers occupying an area of approximately 844 hectares, Medium Scale farmers (MSF) are 27 occupying an area of roughly 486 hectares and Commercial Farming consists of Service Providers occupying approximately 4,800 hectares across all farms. MD informed Hon. 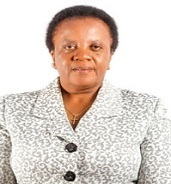 Minister that a new cohort of SSFs has just joined ORIP; a farm venturing into Grapes and Dates production. The farmers replaced evicted non performing farmers. Relevance of Barley productions to national food security? MD assured him that the crop has no competition with other crops in the program except wheat. 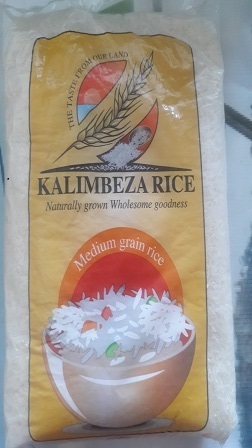 However, the purchase of wheat by local millers has always been slow since traders make use of the Market Share Promotion (MSP) to stock up adequate raw material for the entire season. Hence farmers find it a challenge to ultimately secure Wheat market and opted to plant Barley as a supplementary crop for financial sustenance. Gender Imbalances between permanent and temporal employment? Management explained to him that the nature of mechanised agricultural works are permanent and attract more males than females as most of the works are heavy duty. More temporal workers are dominated by females as such work is seasonal and comprises of light jobs such as harvesting, weeding and picking. Furthermore, this employment imbalances has been inherited by AGRIBUSDEV from previous Service Providers. Hon.! Naruseb encouraged management to adopt in future an inclusive gender employment system in line with existing national policies. Slow development progress on Zone Green Scheme project in Kavango West region? MD informed the Hon. Minister that the process is still ongoing particularly on feasibility study to complete this project. Hon. !Naruseb informed management that he is overwhelmed by AGRIBUSDEV business prospect. However, for the sectoral economic progression, AGRIBUSDEV in conjunction with other SOEs should embrace a strategy of coordination to avoid duplications and wastage of public resources. AGRIBUSDEV management meets each quarter of a year to discuss issues affecting company business climate. The top agenda matters to this meeting were anchored on; Crop performance of previous season, Innovation measures to control army fall worms, performance review of Medium Scale farmers (MSF) and SSFs hence propose recommendations on the way forward. The meeting took place in Etunda Green Scheme Irrigation Farm located approximately 45KM West of Outapi town in Omusati Region. The forum took three consecutive days Wednesday 13 – Friday 15 September 2017. It all started with a morning assembly including Etunda Farm workers and management staff who travelled from various farms and offices. Petrus Uugwanga the Managing Director (MD) of AGRIBUSDEV addressed all employees at the morning gathering. MD applauded his management on anumber ofapproach taken during the implementation of company strategic plan. However, he reckons that a lot still need to be done through sustainable innovative strategies to meet the company mandate. ‘’AGRIBUSDEV failure is a downfall to the national food security agenda’’. Therefore one has to plan sustainably with a high degree of urgency and improve communication to navigate through all business dynamics. Crop performance: Specifically to Etunda Farm that was hard hit by impact of the fall worm, only a total of 120HA were planted as opposed to planned 420HA of a maize crop. Other farms planted according to their cropping program although the yield was slightly affected by other factors such as birds, water logging and financial constraints. Mitigation measures to combat fall worm: to break the cycle of the stubborn pest, management proposed a list of techniques namely; planting alternate crops e.g. ground nuts and vegetable, introduce early maturing maize cultivar, use of helicopter to spray larger planted area at a time, continuous search of effective pesticide, andinvolvement of key stakeholdersto find a joint amicable solution prior declaring national Army fall outbreak. Performance of Medium Scale Farmers (MSF):management met all EtundaMSFs to discuss general crop performance at MSFs plots and solicit their inputs on remedial measures to further spread of the worm.MSFs prescribed part oftheir non-performance to shortfall of the service provider (Etunda management) and overall management of their employees.Etunda singled out scheduling of service required by MSFs on time to be a key factor to late planting.Both parties MSFs agreed on proposed measures to combat the effect of the Army fall worm. The meeting continued with a field visit at Asparagus, wheat and barley plantations. All fields looked promising and no sign of the worm on barley and wheat. Recommendation concluded that although the company2015/2020 strategic targets might be a challenge to attain due to current critical economic climate that shall not warrant an excuse in meeting those targets. However,rather to explore new sustainable business intervention measures. MD closed the meeting at 15H00 on 15 September 2017 and advised all managers to exercise high degree of budget control, innovation, creativity, and prioritisation and minimise expenditures. DISCLAIMER: This website and its content is copyright of AGRIBUSDEV - © Agricultural Business Development Agency 2015. All rights reserved. Any redistribution or reproduction of part or all of the contents in any form is prohibited other than the following. 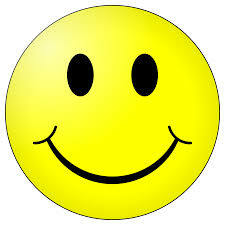 You may print or download to a local hard disk extracts for your personal and non-commercial use only. You may copy the content to individual third parties for their personal use, but only if you acknowledge the website as the source of the material. You may not, except with our express written permission, distribute or commercially exploit the content. Nor may you transmit it or store it in any other website or other form of electronic retrieval system.